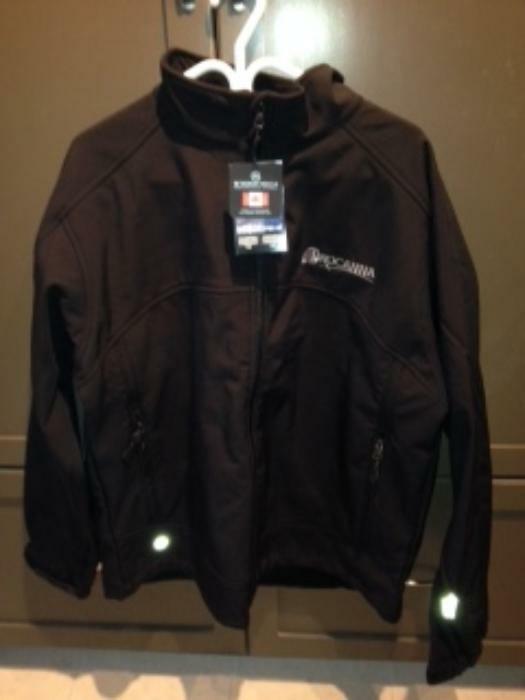 Procanna has donated a Stormtech Performance Soft Shell jacket. Men's XL. Black. Waterproof. Zippered pockets inside and out. Soft brushed lining.